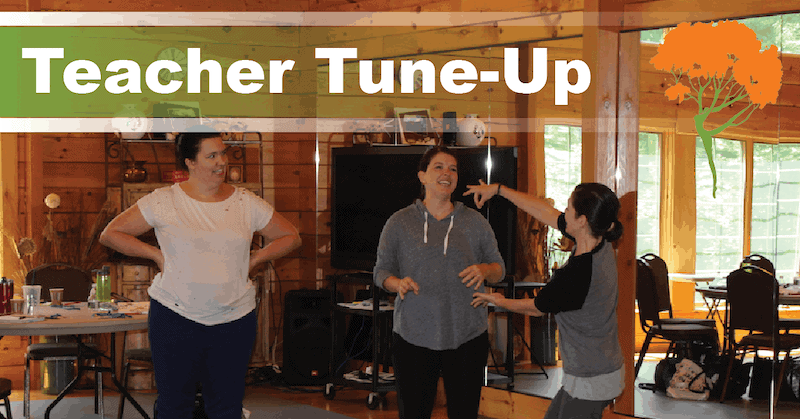 For over 20 years, Rhee Gold has gathered studio owners and dance teachers to conferences, workshops and seminars to help everyone be the best educator and person they can be. 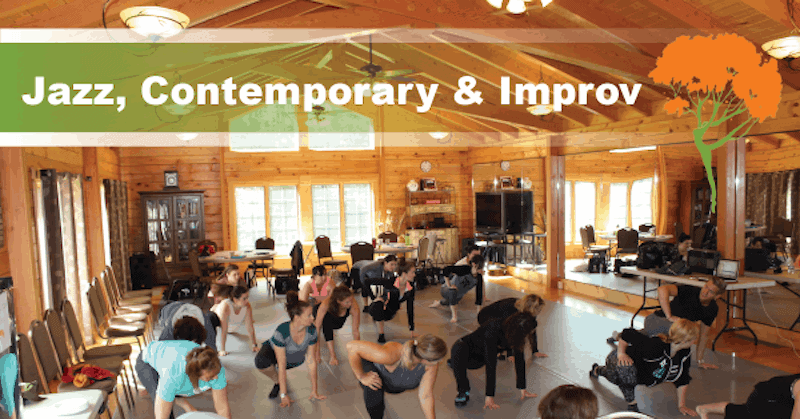 The DanceLife Retreat Center is a cozy log cabin residence tucked away in the woods of Norton, MA where dance educators come to learn, share and relax. It is a unique environment to make you feel at home. Immerse yourself in an experience unlike any other. 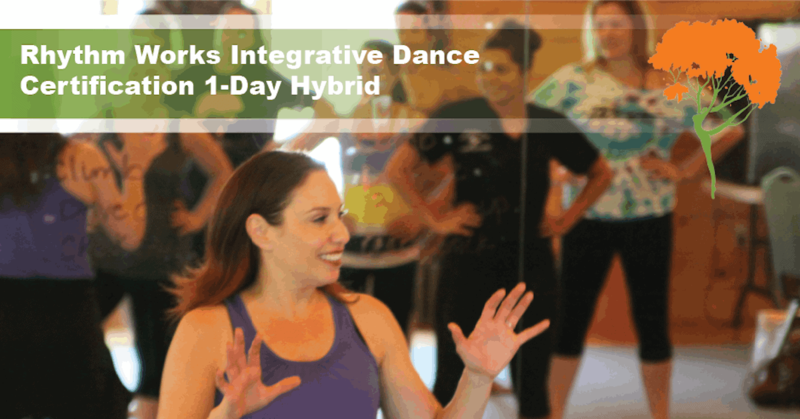 Over 800 dance teachers, all sharing passion and excitement while coming together to learn is not to be missed! Our events are designed to feed mind, body and soul. 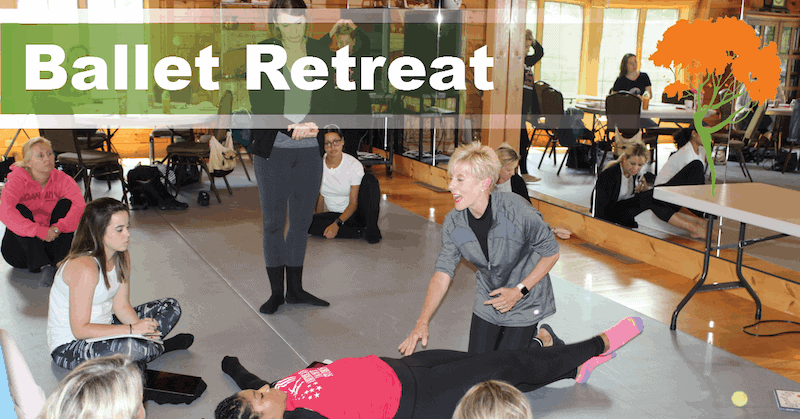 You will leave with a renewed self-confidence and sense of purpose that will give you the energy to tackle anything in your studio or classroom. 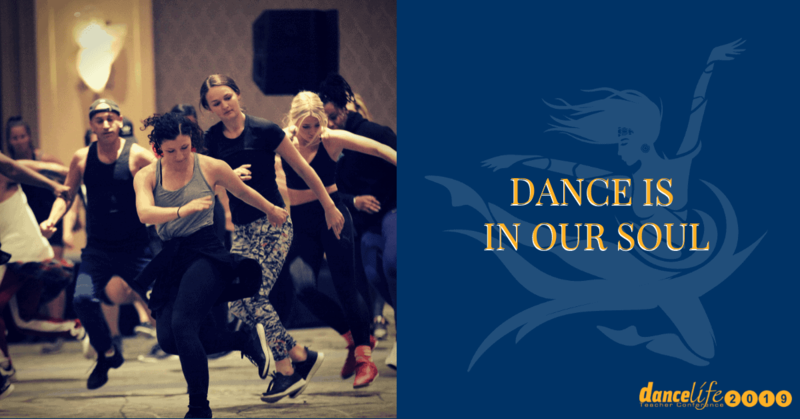 Both attendees and faculty at all our events share one common bond: a passion for all things dance! Find friends, old and new, who understand you and with whom you can share your journey. 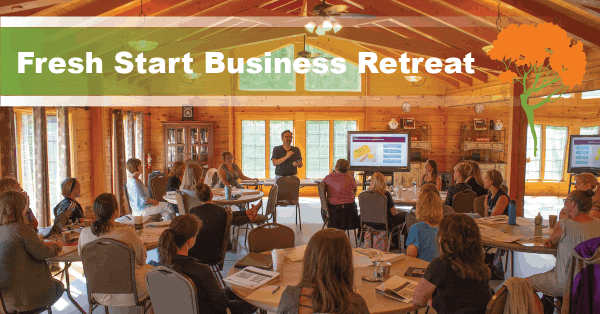 Be immersed in learning with master teachers and business professionals who share their secrets to success. You will be challenged to see both business and classroom in new ways. I want to thank the DanceLife Retreat Center and every one of you I met during the summer in the 7 days I spent there. After 8 years of business I can to revamp, start fresh and figure out what I need to change to improve. I'm proud to say in just a few short months I have increased enrollment, overhauled my operations and improved use of space. Thank you from the bottom of my heart! I had an amazing experience! One that has brought a huge wind of change to my outlook for the future of my business. It was uplifting and filled with amazing studio owners and their staffs. 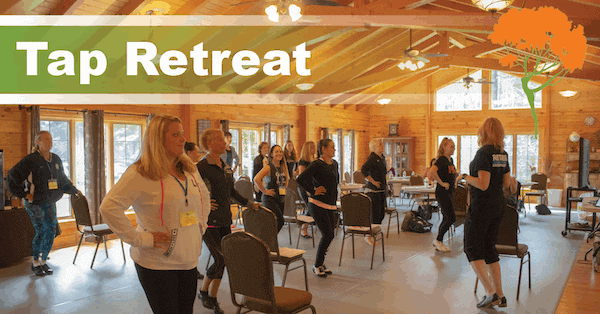 We are leaving the DanceLife Teacher Conference inspired! We learned, laughed, danced and even cried. We are coming back ready to make some changes and share what we have learned. Thank you Rhee Gold, of all your events this was one of the best ever! I had tears of joy every day. Thank you for providing a place where we can all come together to encourage, inspire, learn, grow, cry and love one another. BE THE BEST VERSION OF YOURSELF YOU CAN BE! Whether it's your first time or a long time, our events are the perfect way to fill your cup, feed your soul and continue to educate yourself. We welcome studio owners, teachers, office managers and staff to our events. You will leave refreshed and ready to tackle anything... GUARANTEED!